Recently we brought you news that Michael Berryman (Devil's Rejects, The Hills Have Eyes (1977), Weird Science) was to star in the new horror film ROOM 9 (news here). Well we now have news of another horror legend joining the film. 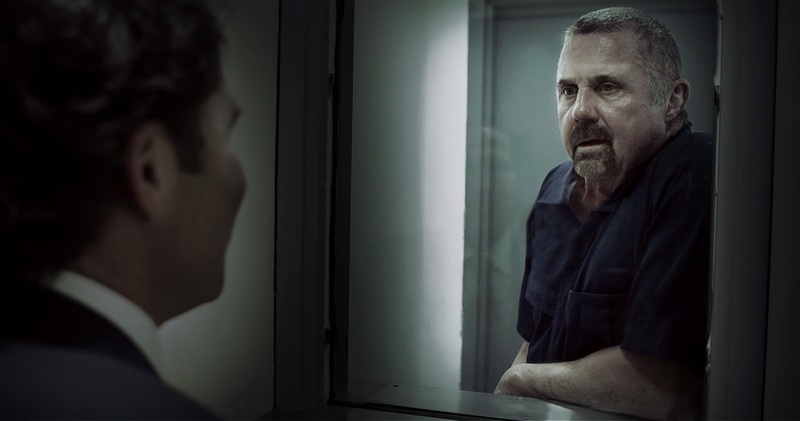 PhilaDreams Films has released a first look at Kane Hodder (Jason Voorhees from FRIDAY THE 13TH franchise) in some new stills from the new movie, ROOM 9. 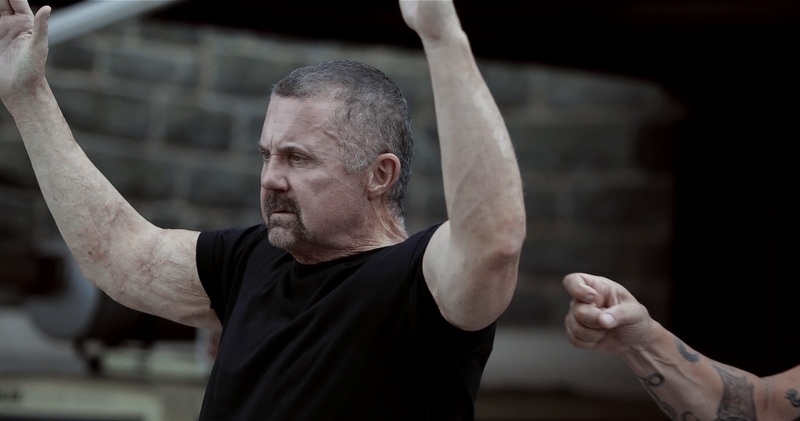 Here are the exclusive stills of Kane Hodder in ROOM 9.